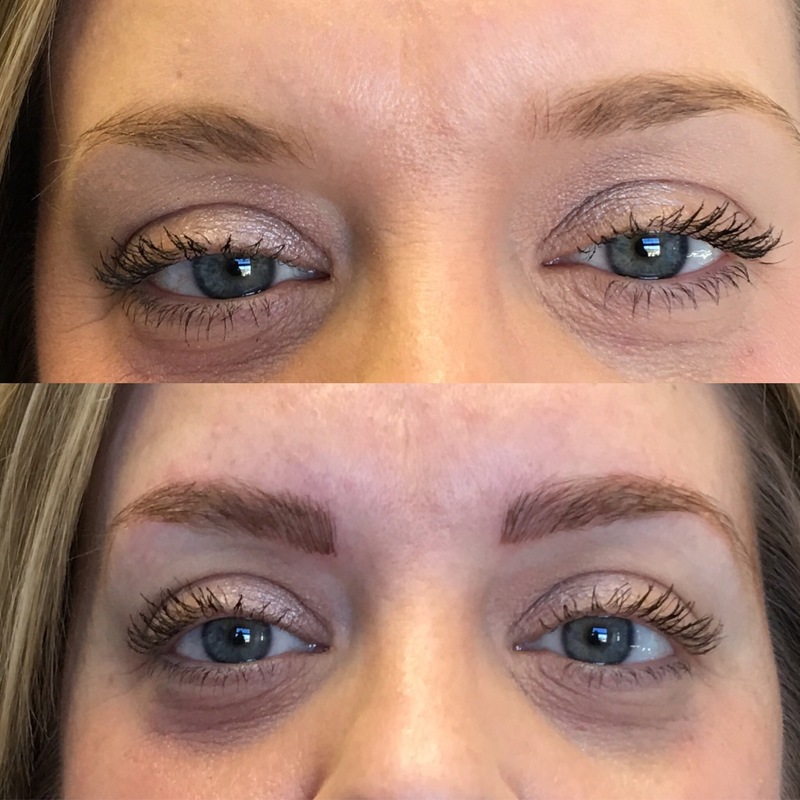 Finally, you can get the gorgeous brows you want without the hassle and maintenance you don’t. 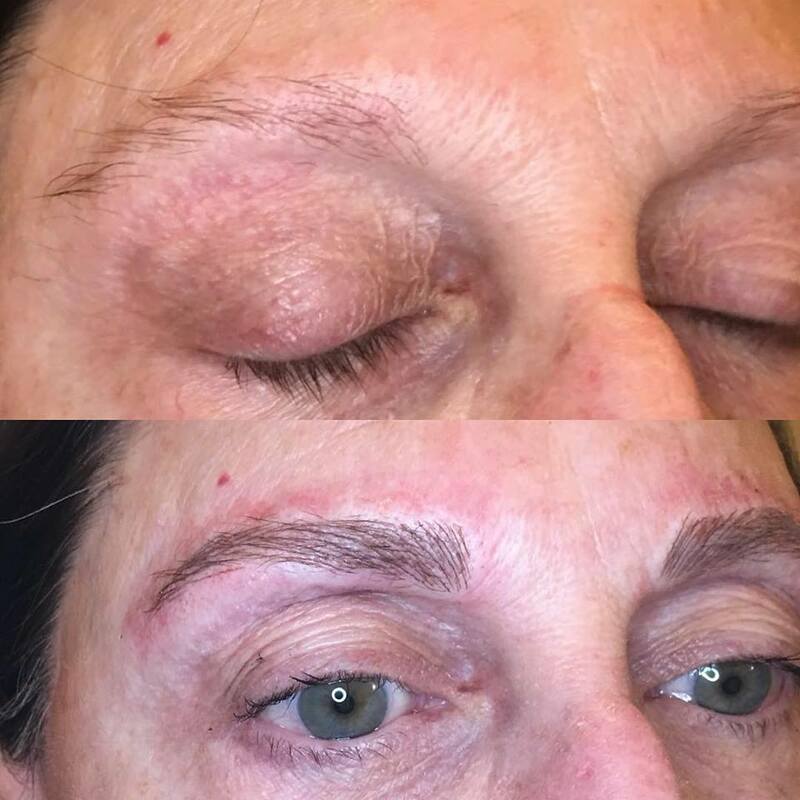 Eyebrow microblading fills in sparse areas of your natural brow, which is done by using a very fine blade to deposit pigments into the dermal layer of the skin. 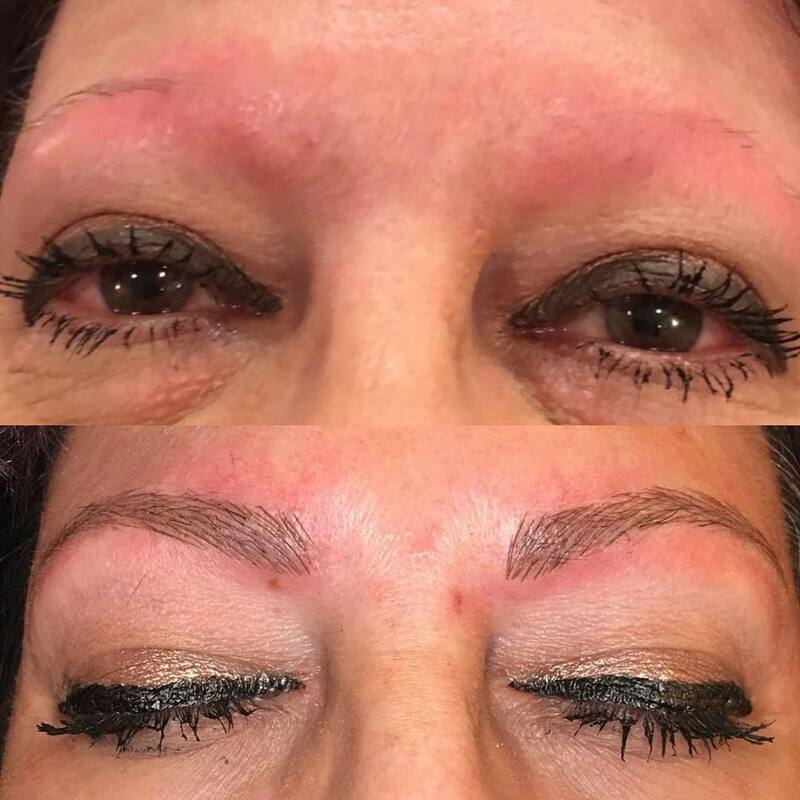 The result is natural and realistic-looking hair strokes that last. 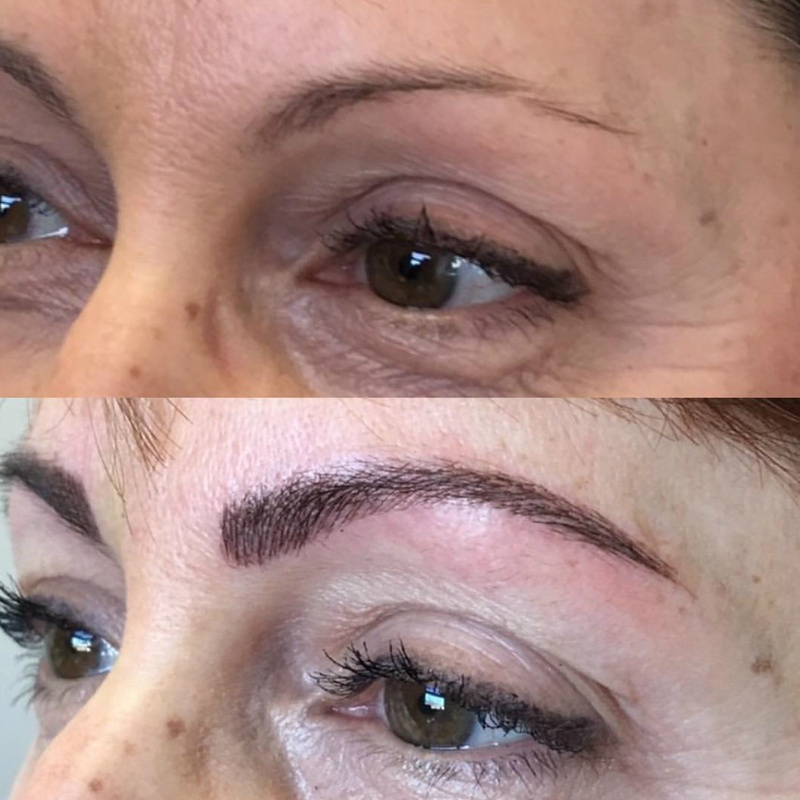 Microblading is known by several names, including microstroking, micropigmentation, eyebrow embroidery, eyebrow feathering, and 3D eyebrows. Although the names differ, the procedure is the same. 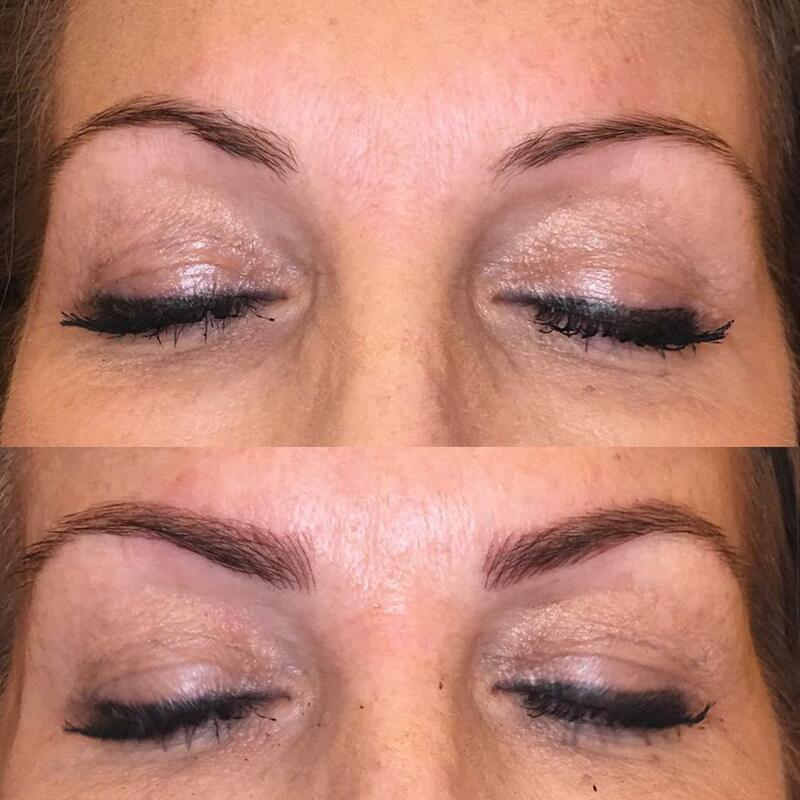 Our clients undergo two separate microblading sessions after their initial consultation with one of our certified technicians. 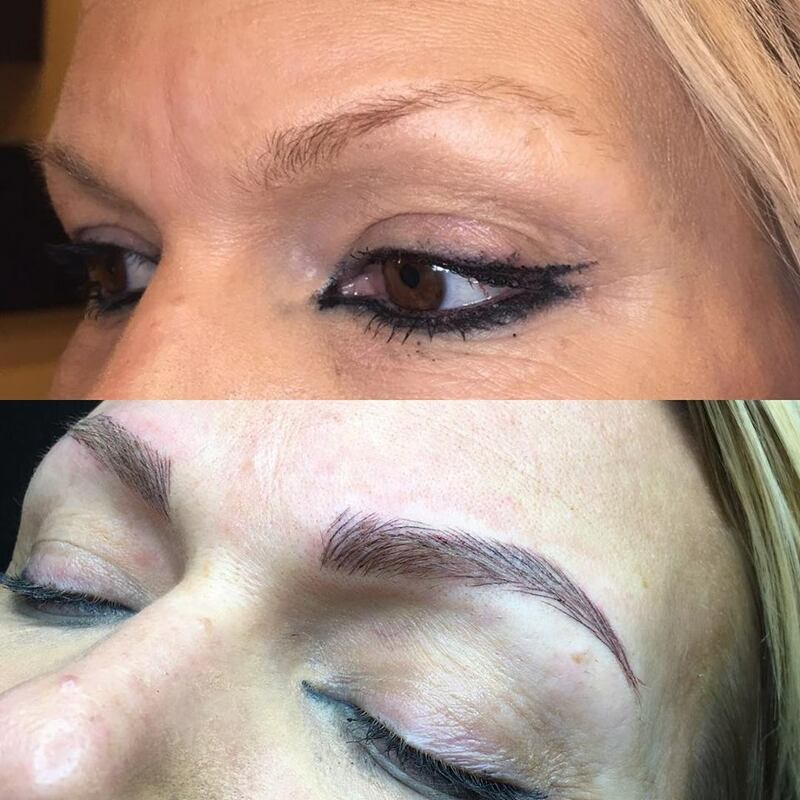 One session is for the actual procedure and the other is a follow-up — typically four weeks later. 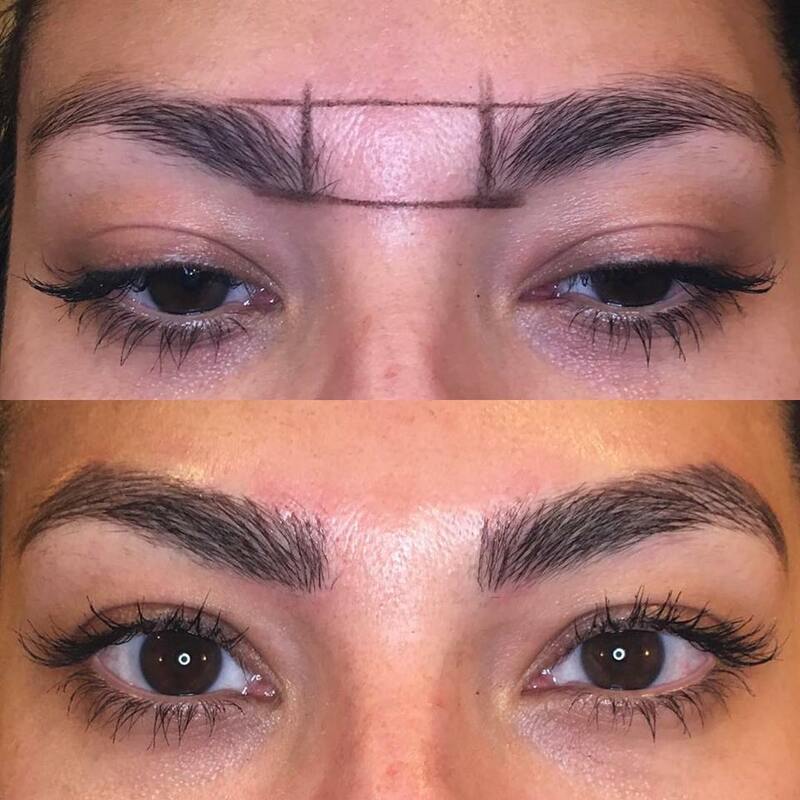 All of our microblading technicians at Vanity & Mascara are certified by the American Academy of Micropigmentation. Your safety and satisfaction are of the highest priority. 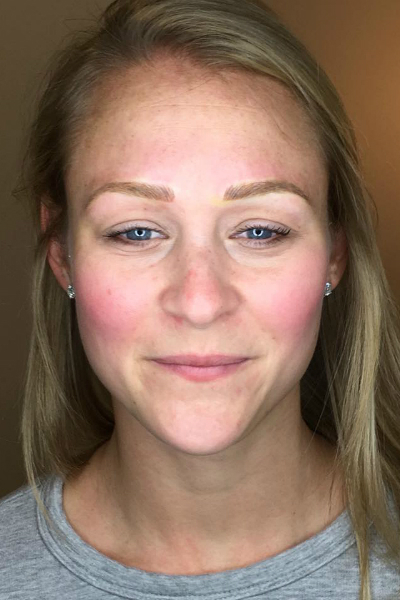 We’re not happy unless you’re happy with your brows! 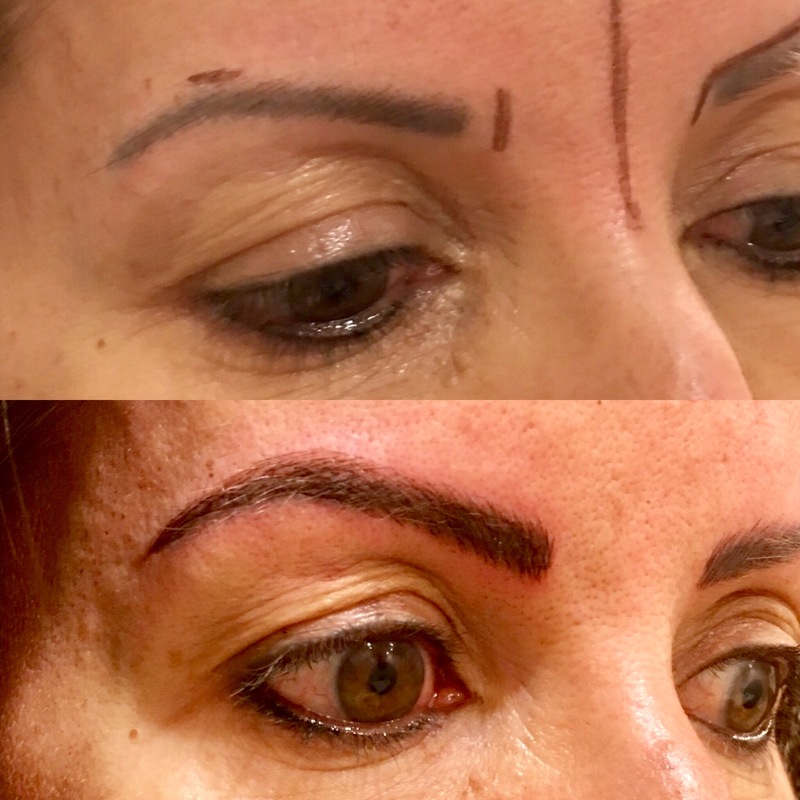 Microblading is a relatively new procedure and many people have questions about it. 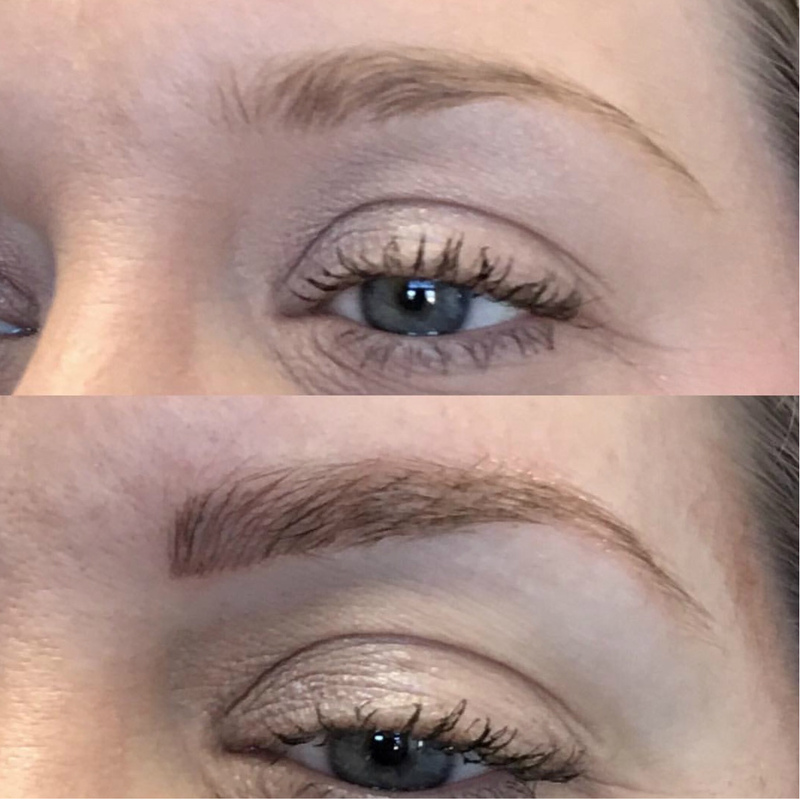 Here are answers to some of the most common questions about microblading we’ve heard. If you have another question, please do not hesitate to contact us at info@vanityandmascara .com. A representative will respond to your inquiry shortly. 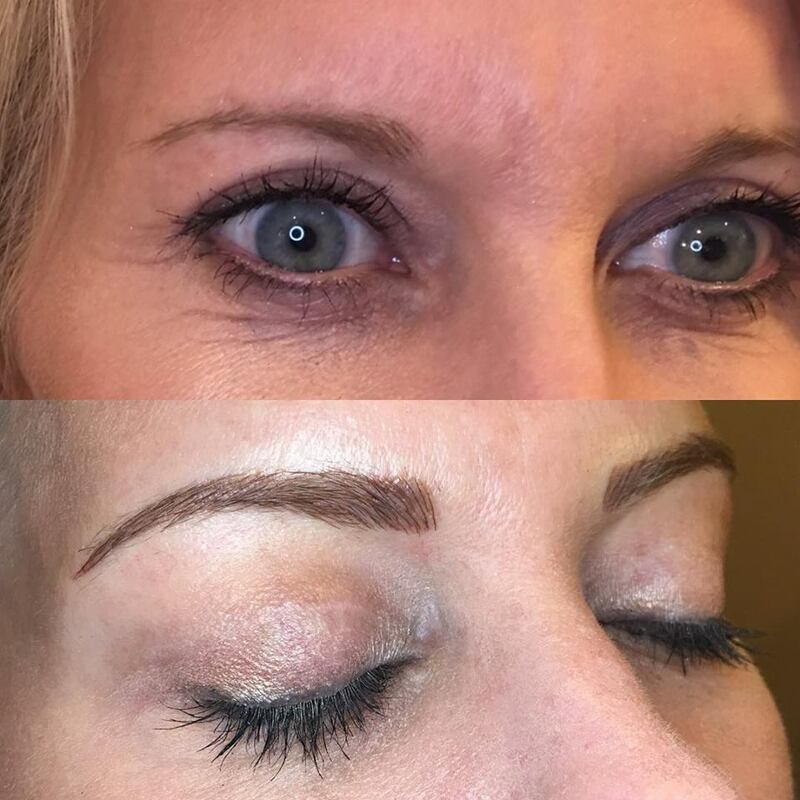 Browse our gallery of microblading before and after photos, and see for yourself what is possible with this straightforward procedure. 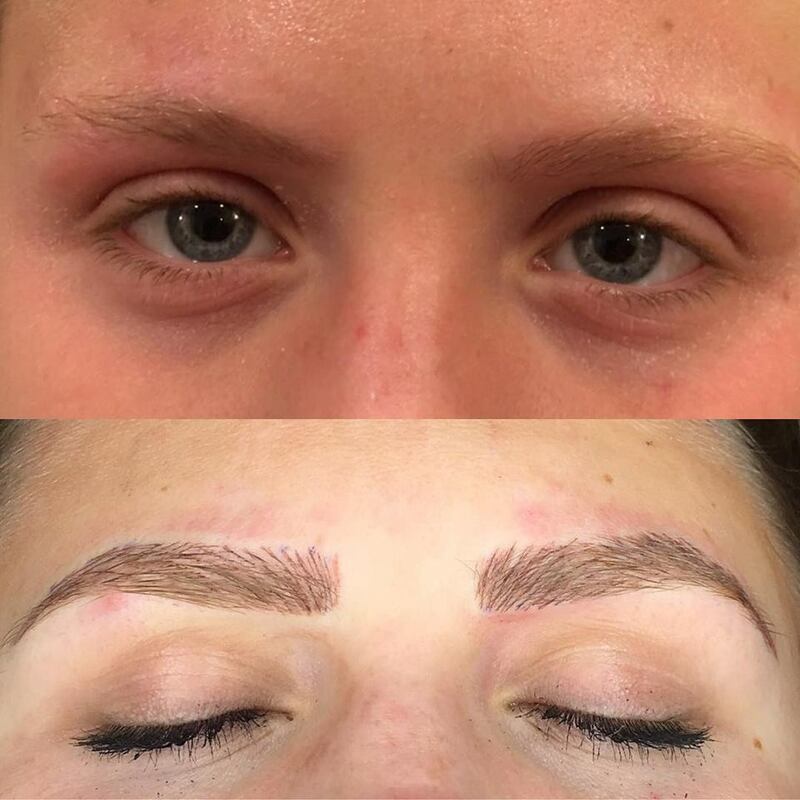 Then treat yourself to amazing brows! 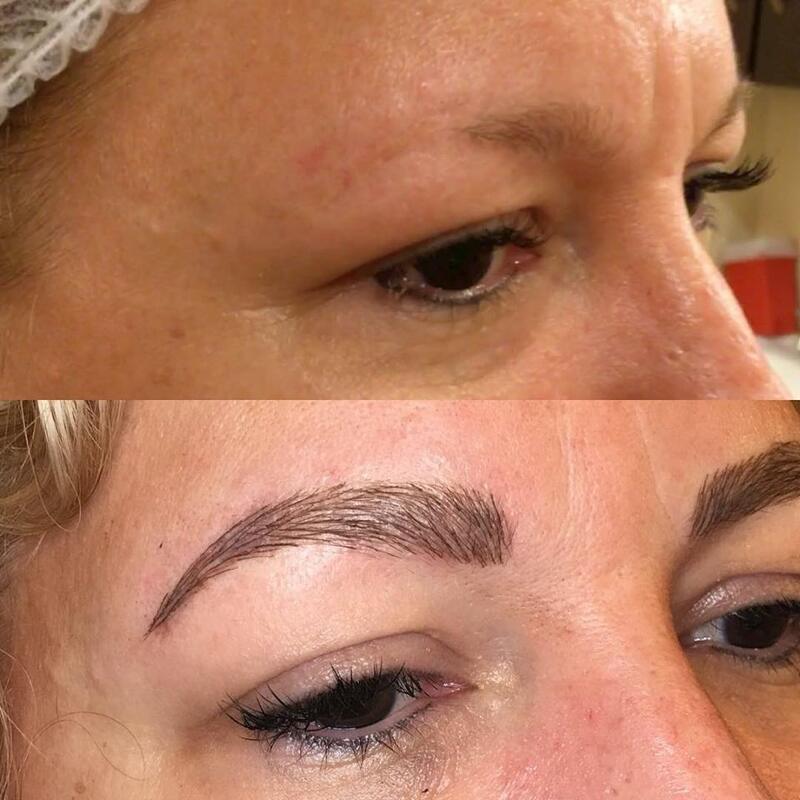 Vanity & Mascara is a certified member of the American Academy of Micropigmentation.